The Tyrnos Trolling Lite is designed for light line sport fishing with both natural and artificial baits. The semi parabolic action gives maximum fish-playing pleasure, but can also overcome hard fighting species like tuna and sailfish often on remarkably light lines. The lightweight HPC200 carbon blank delivers great response during the fight and the top of the range fittings ensure efficient performance with both mono and braided main lines. Reduces rod twist when playing fish, keeping the guides alligned correctly for a perfect line guidance. 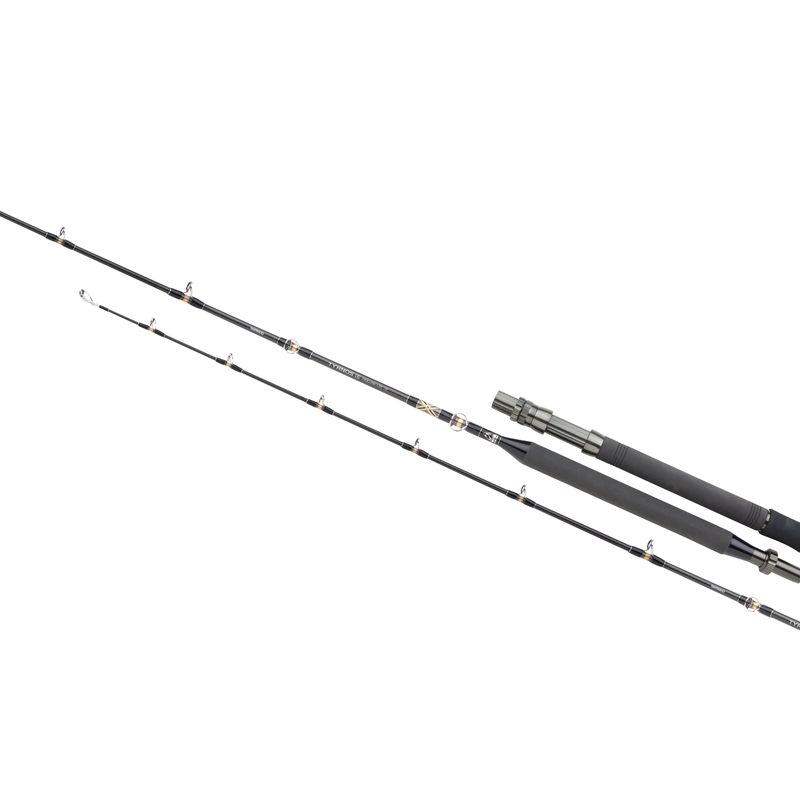 For high quality salt water rods, Shimano often select ALPS guides and reel seats. ALPS roller guides have a reputation for excellence which perfectly matches the expectations of Shimano.